My eldest sis flew in from Vancouver to celebrate Christmas with us, and it's a tradition that every Boxing Day, we go to a mall (with youngest sis) to do some bargain shopping. We were out of the house bright and early to get a parking space coz it gets cray cray, y'all! Did you score anything over the holidays? This dress I wore to our family Christmas dinner reminds me of the 60's. Who's been your style influence lately? 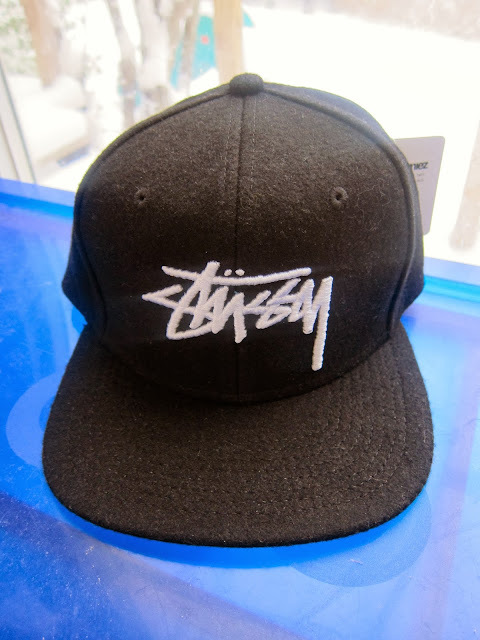 I blogged about wanting a Stussy cap before, and I finally got one...weeeeee! I made this cowl with the Rowan yarn I got this weekend at Romni Wools, which is pretty much like heaven for knitters. 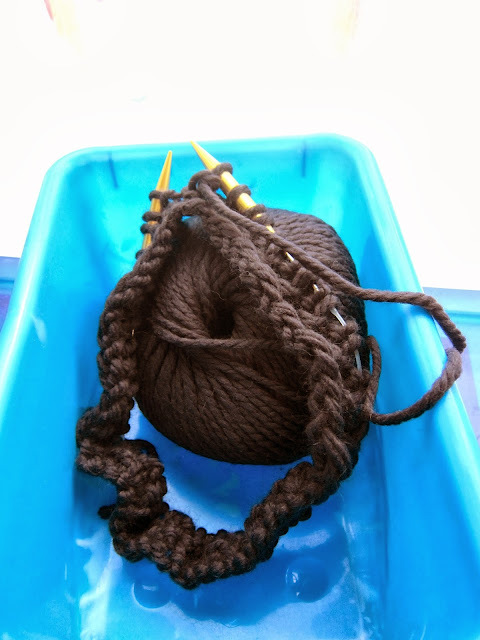 Bind off when you reach the width you like. Weave in the ends with a yarn needle. 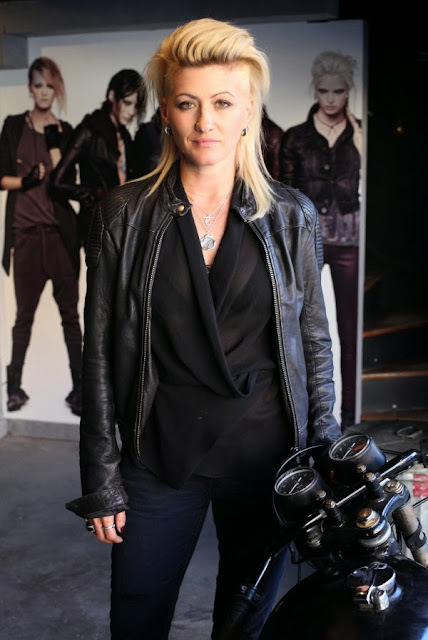 Any new items in your wardrobe, ladies and gents?